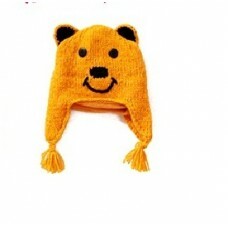 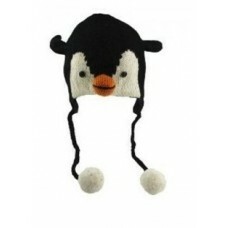 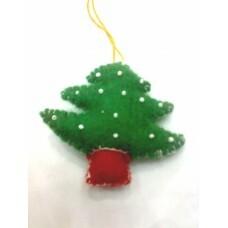 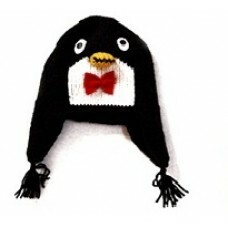 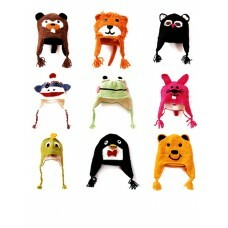 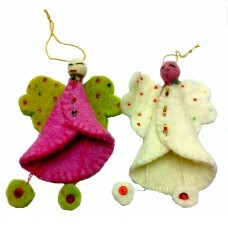 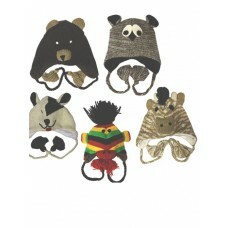 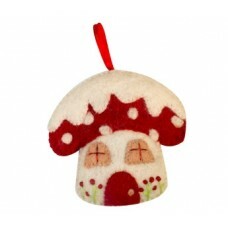 Felt AngelFelt Angel is Hand made in Nepal.Angel can be use as Christmas ornaments.Available in asso.. 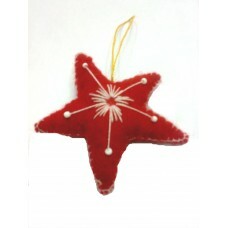 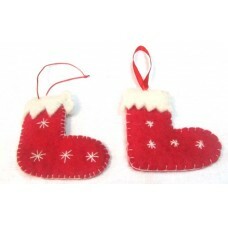 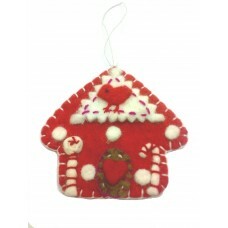 Felt HeartFelt Heart is Hand made in Nepal.Angel can be use as Christmas ornaments.Available in asso.. 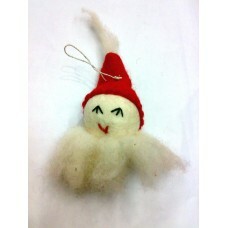 Felt SantaFelt Santa is Hand made in Nepal.Angel can be use as Christmas ornaments.Available i..
Unisex Woolen Hand warmer is Hand Made in Nepal.This Hand warmer is double knitted with fleece.Since..
Unisex Woolen Hand warmer is Hand Made in Nepal.This Hand warmer is double knitted with fleece.Sin..
Woolen Animal Hat is Hand made in Nepal by the women which is double knitted unisex with fleece li..
Unisex Woolen Gloves is Hand Made in Nepal.This gloves is double knitted with fleece.Since the pro..
Woolen Hat is Hand made in Nepal by the women which is double knitted unisex with fleece lining.Th..